We take a look at the bundles utilities for the ASUS ET2012IGTS AIO PC, from the company's own tools, to Microsoft's keyboard/handwriting feature. We had covered the ASUS touch-enabled apps and multimedia features in our previous articles. But utilities are another important aspect of any system. 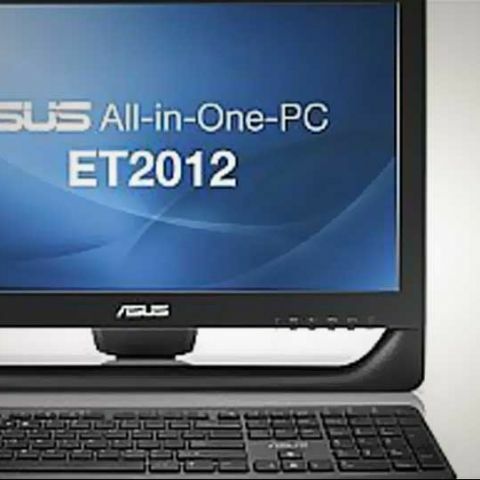 ASUS ET2012IGTS comes with a fair share of utilities which will make your experience on the AIO PC smoother when it comes to updating applications, updating BIOS, managing your applications and so on. 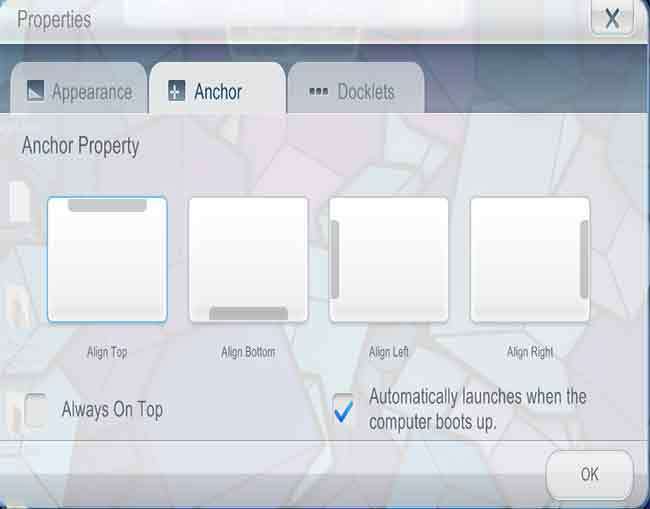 The ASUS dock which is present on the top has four menus of which the last one is ASUS Tools. It is further divided into AI Suite II, Easy Update, Microsoft Handwriting/Keyboard, ASUS Manager Suite and docking setting. Let us look at each of these tools one-by-one. 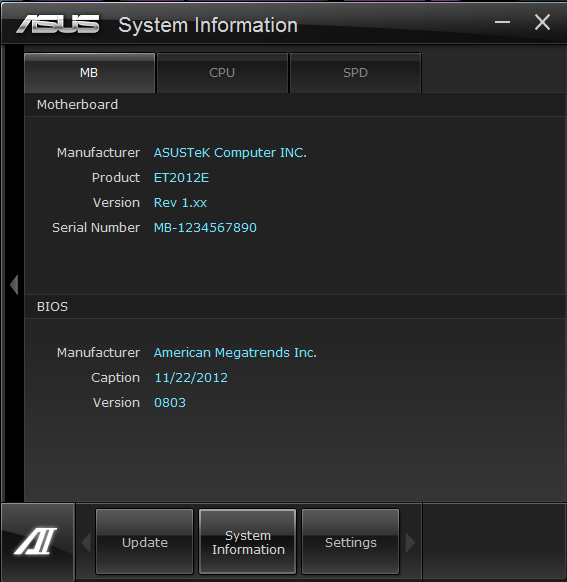 This is one of the most popular utilities which you may have come across on all ASUS motherboards. Since this AIO PC houses the Intel Core i3-2120, which has a locked multiplier, the overclocking options are missing. It has three main menus: Update, System Information and Settings. 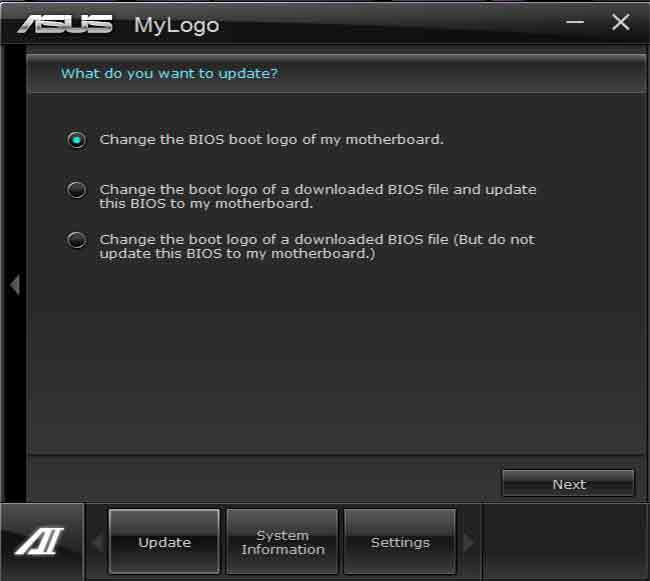 In Update menu you get the option to update BIOS directly from the internet or download it to your local system and then update it the BIOS from the downloaded file. Don't like the logo coming up on BIOS boot, worry not as the AI Suite II offers you the option to change that image as well. System Information menu gives you the motherboard, CPU and SPD status information. You cannot change the CPU frequencies from the AI Suite II. The Settings menu allows you to change the way the AI Suite II appears on screen. This utility as the name implies, allows you to update ASUS apps that are present on your system. 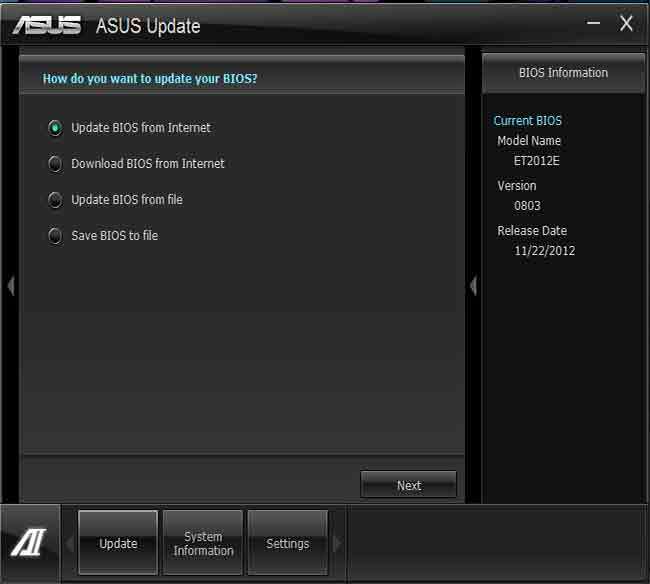 It directly takes the updates from ASUS servers and is an easy way to search and update your ASUS apps. It runs in the background and you can even schedule it to check for updates. You can manage your applications using this utility. It provides you the option to add ASUS as well as non-ASUS applications that you want to launch. The Settings menu within this utility has options to allow you to go into Control Panel, Network Configuration and Volume mixer with just a click. This utility brings up the virtual keyboard which allows touch-typing. It also allows you to write on the screen using your fingers. The handwriting recognition is quite good. The last two sentences were written using the handwriting tool. And we didn't have to use the done command too many times. It has some on-screen gestures as well such as a Strike though it you want to delete something and insert a line to split a word and so on. This is a utility meant exclusively for the dock. You may increase or decrease the brightness of the dock, align it along the top, bottom, left or right side of your monitor. Under the docklets tab, you can even select which docklets - sub-menus under the dock - you want to be visible. So these were the utilities under the ASUS Tools menu which can simplify and reduce the number of steps for a lot of operations.